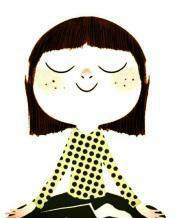 Miss McLachlan will be running Year 2 and Year 6 Mindfulness and Well-Being workshops this half term. The workshops will be focused around preparing for SATs, giving both you and your child activities and tools to stay happy, relaxed and focused during this time. The Year 6 workshop will take place on Friday 17th March at 2:15pm till 3:15pm. For Year 2 there will be two workshops on Friday 24th March; the 2S workshop with be from 2:15pm-2:45pm. 2D’s workshop will be from 2:45pm to 3:15pm. All workshops will take place in our immersive space.